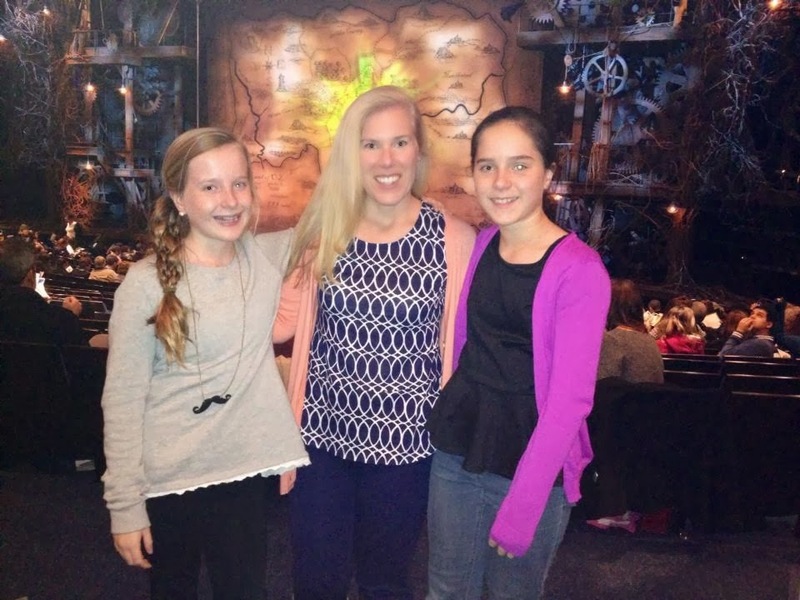 The girls and I flew on our broomsticks on wheels to New York this weekend to see Wicked. Being close enough to take a quick trip to New York is incredible. There's no where else on earth like New York. 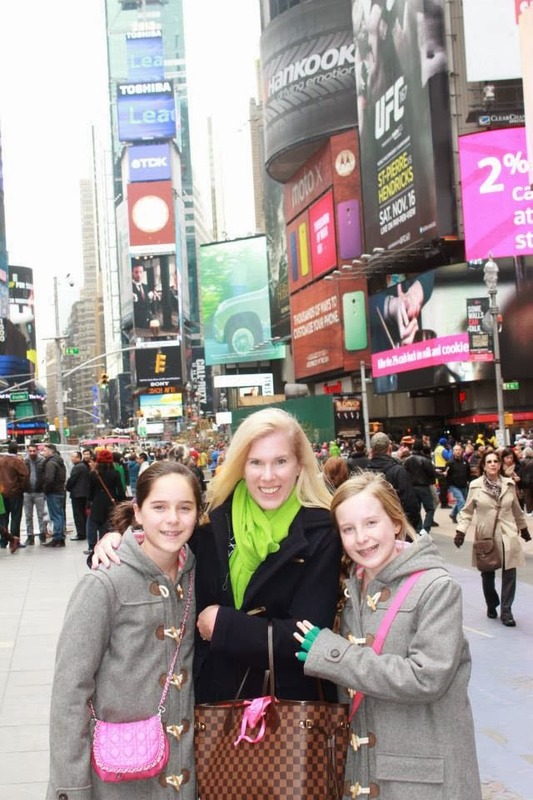 Of course, we had to take the requisite photo in Times Square. After much begging and persistence, I entered the race for Mother of the Year by spending way too much time in the 4 level Forever 21 store in Times Square. The girls love that store and were able to make their allowance dollars stretch quite far! Mother Nature blessed us with good weather. We were able to walk everywhere! Here's a shot I captured en route to the theater. 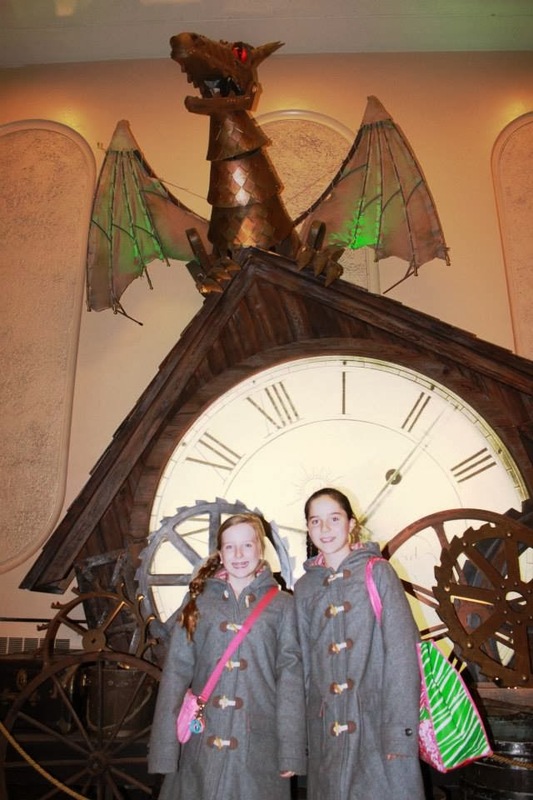 My girls love the theater and have been seeing shows as long as I can remember. They know all of the songs from Broadway shows and we love to sing show tunes in the car. Wicked is celebrating 10 years on Broadway and has so many special items on display and many items for sale. We skipped the green screen photo, but picked up some t-shirts from the show. 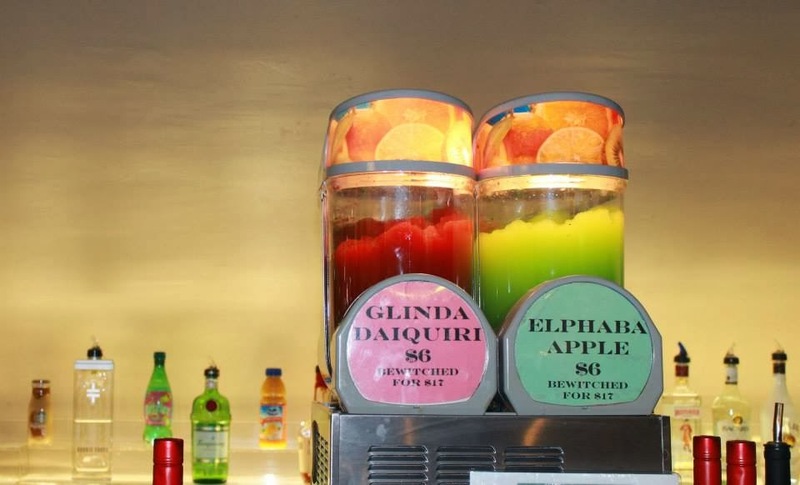 I loved the slushee drinks! My girls wondered why the "bewitched" drink cost so much more and I told them that it was because it had a secret potion in it. Ha! 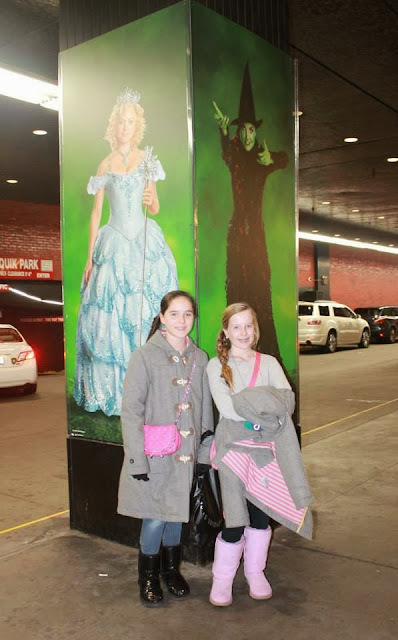 The Gershwin Theater is relatively intimate compared to theaters like Radio City Music Hall and the Kennedy Center in DC and we had amazing seats! We were in the front row of the second orchestra section and could see everything perfectly. The special effects in the show are particularly amazing. We're already thinking about what show to see next! Stay tuned for more details about our trip including an incredible restaurant find you're going to want to try on your next trip. So glad y'all had a nice trip ! Sounds like you had a great trip! I was just in NYC this past weekend too! 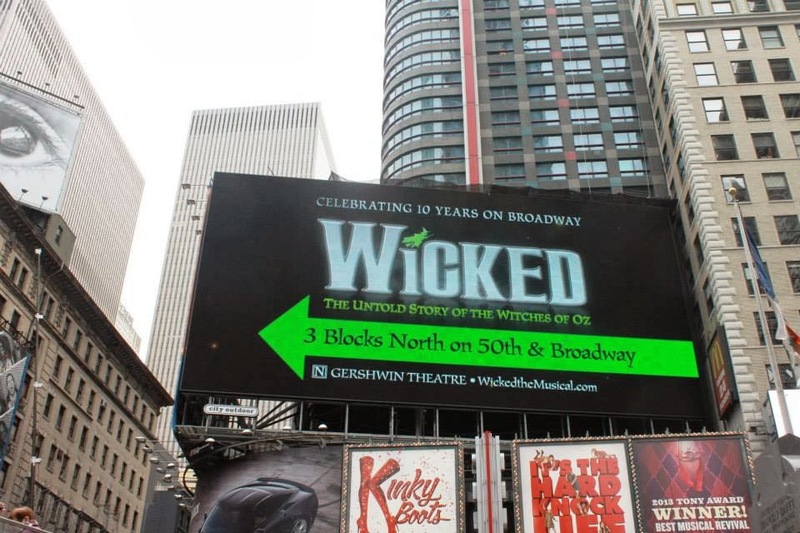 I still haven't seen a show on Broadway, but I've definitely enjoyed my visits to the city. It looks like you're having an amazing trip. Your girls are very lucky, and yes you should win mother of the year!